MTX Audio delivers crisp and powerful audio to your home entertainment system, they offer a full line of professional audio for your home entertainment needs. 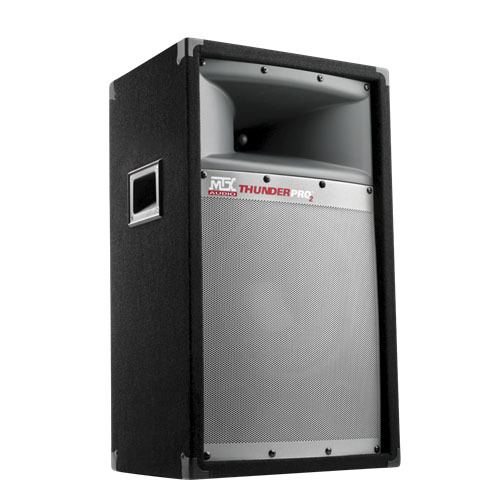 The MTX product line includes their ThunderPro cabinet speakers, A-Bus room audio zone kits, and wide variety of in-wall and in-ceiling speakers. The next time you want huge sound in your home at an affordable price look at MTX Audio.